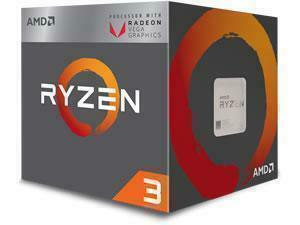 AMD Ryzen 3 2200G Quad-Core Processor with Radeon Vega Graphics. 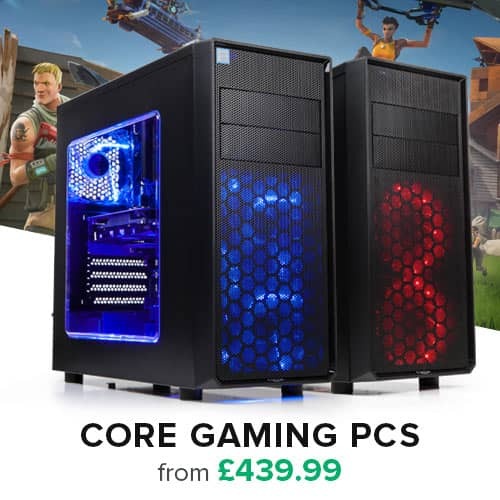 4Core, 3.6GHz Base Clock, 3.9GHz Boost 4MB L3 Cache, 11 Radeon Cores, 1250MHz GPU Frequency. 6 Core, 12Thread, 3.4GHz / 3.9GHz Turbo, 19MB, 65Watt, AM4, 3 Year warranty. 4Core, 3.5GHz Base Clock, 3.7GHz Boost 4MB L3 Cache, 8 Radeon Cores, 1100MHz GPU Frequency. 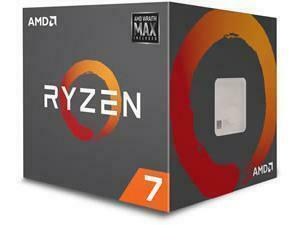 8 Core, 16Thread, 3.2GHz / 4.1GHz Turbo, 20MB, 65Watt, AM4, 3 Year warranty.